This is now one of my go-to recipes. Takes only a few ingriedients, and I usually have all of these on hand. 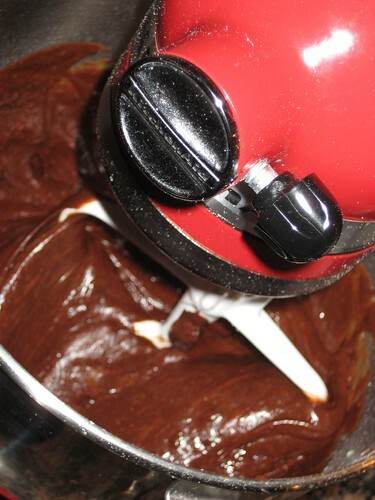 I make this with a mix of milk and dark chocolate, and I also added 1 tsp. 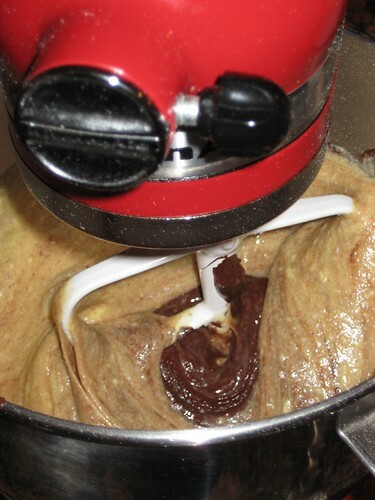 of espresso powder to the batter. This is an Ina Garten trick, she says it enhances the chocolate...and I totally agree. You can make it earlier in the day, pull it out of the fridge 15 minutes before you bake them (just so they aren't so cold before you put them in the oven to bake) and they are wonderful! People go CRAZY for these little cakes. 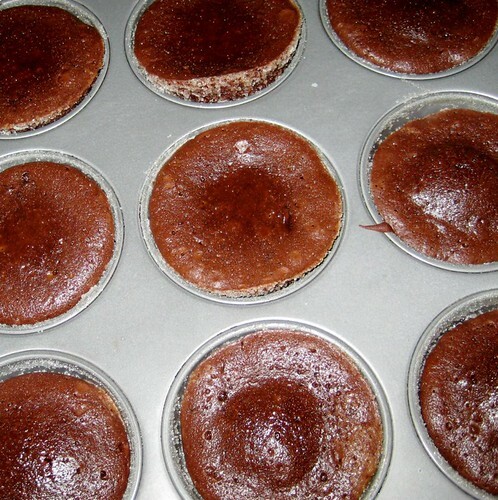 What I love about them is that they cook up in cupcake pans...so you only have to make a small batch, it is a very manageable recipe, and totally 5 Star - a MUST TRY! from Martha Stewart Everyday Food's book, "Great Food Fast." 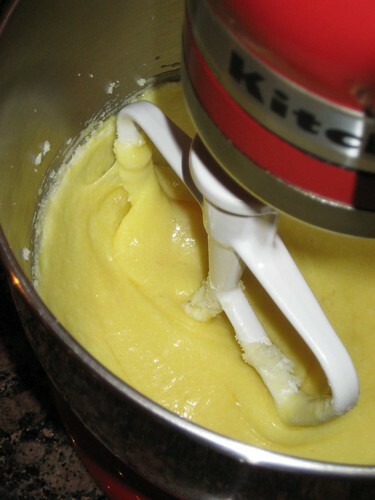 Add eggs one at a time, beating well after each addition. 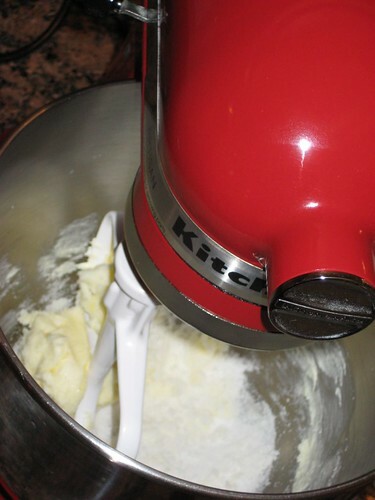 With the mixer on low speed, beat in flour and salt until just combined. 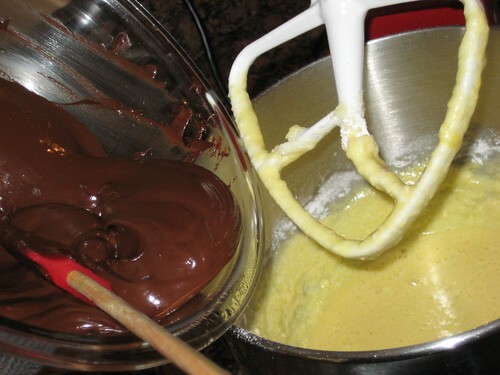 Beat in chocolate until just combined. To serve, turn out cakes, and place on serving plates, bottom sides up. 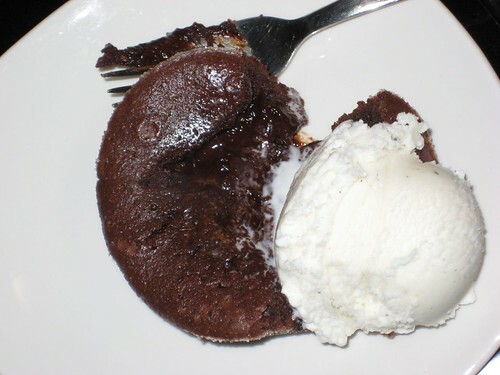 Dust with confectioners' sugar, and serve with whipped cream, or ice cream like I did, if desired. This is going on my morsels to make list for sure. I have a recipe for it but since you made them and love them already I will do yours!!!!! These days I really love being able to make ahead in the day. Yes, Jennifer, Fat Free baby! Steph, make ahead is KEY for me...I need to find more make ahead! I vow to spend less time in my kitchen and more at my own parties!